More than 90 visitors from the UK, Ireland, Sweden and Estonia — representing 62 manufacturing companies — attended an Open House at High Wycombe-based Hurco Europe Ltd (www.hurco.co.uk) early in December. Managing director David Waghorn said this figure was 25% up on the previous two years and mirrors the increase in ‘footfall’ on the company’s stand at the MACH exhibition in Birmingham earlier in the year. Quotes to the value of £4 million have been issued following the in-house event, concluding a record year of trading for Hurco in the UK. The company achieved a turnover just short of £26 million — an increase of £2 million over 2017. 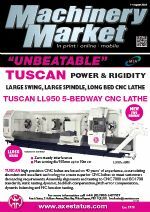 Moreover, around one third of its sales were to first-time users of the company’s machine tools — a proportion that Mr Waghorn says has remained remarkably constant over the years. 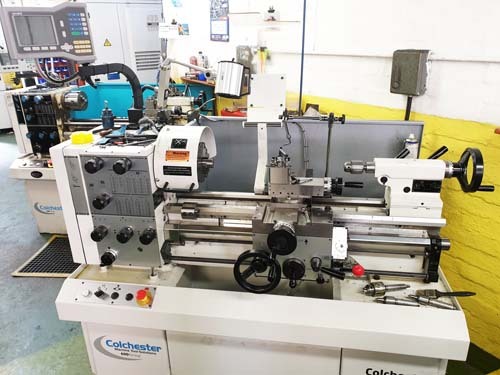 The average annual growth for the machining centre and CNC lathe supplier has been 10% since 2002 — a rate of expansion that has resulted in the firm outgrowing its current showroom and offices, necessitating a move in 2019 to new premises nearby. The rise in sales revenue resulted from a higher average price for each of the more than 300 machines purchased in the 2018 financial year; this higher price was mainly due to the increasing popularity of five-axis machining centres (of which there are now 14 different models in Hurco’s portfolio), along with a greater tendency for customers to order optional extras such as through-tool coolant, on-machine probing and both single-axis and compound CNC rotary tables. Sales of Roeders machining centres, mainly into the mould and die sector, also helped to achieve the record result. 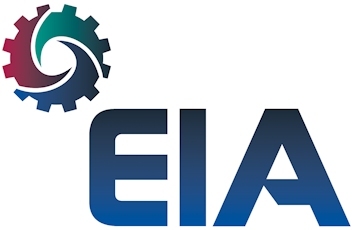 With regard to 2019, Mr Waghorn foresees the already increasing interest in automation gathering pace, and emphasis was placed on this — and Industry 4.0 — at the parent company’s stand at the IMTS 2018 show in Chicago. At the High Wycombe Open House, a VMX30UHSi trunnion-type five-axis machine was linked to an Erowa Robot Compact 80 pallet-handling system. 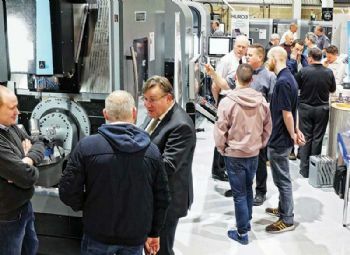 Also announced were software additions for the WinMAX conversational control, the availability (from January 2019) of a larger model in the BX range of bridge-type three-axis Hurco machining centres, and a new series of turn-mill centres with driven tooling, which will be added to the existing Hurco TM series of CNC lathes.